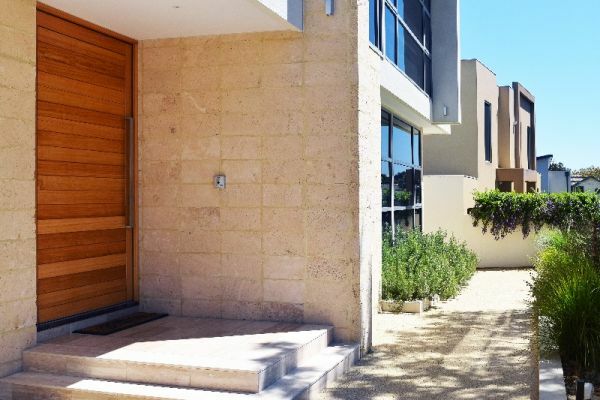 Many homes around Australia utilise limestone in both their architecture and landscaping to complement the natural beauty of the Australian landscape. Limestone is perfectly suited to our harsh Australian climate as it retains warmth in winter and yet remains cool in summer. Limestone Australia specialises in the supply of natural limestone from across Australia for building, cladding and landscaping. Each unique individual limestone block is sourced directly from the quarry floor, and it is this difference that makes limestone such a desirable product.